Shin Young Asset Management was established in 1996, and has grown in prominence ever since, adding asset classes to it’s growing portfolio. 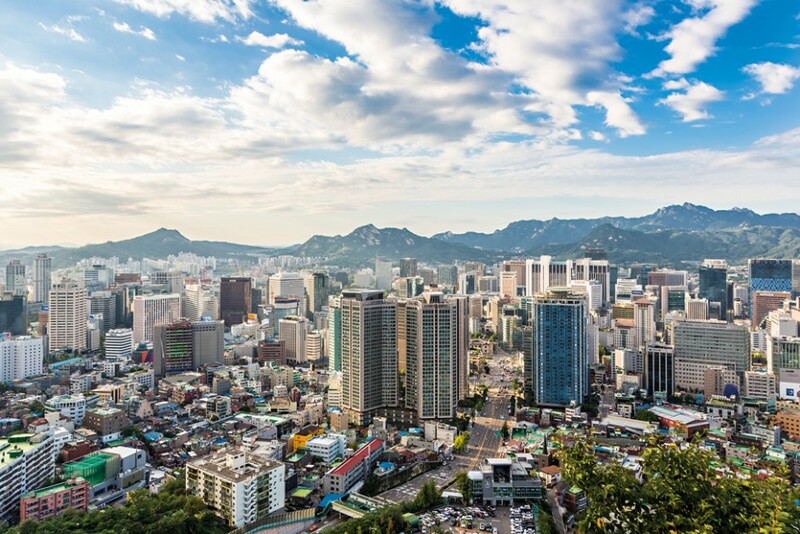 The firm, which is based in South Korea’s Seoul, offers investment consulting and asset management services, and advice and insights into a wealth of other securities. The company has a strong set of core values, aiming to produce the best results for clients and maintain outstanding portfolio management services in new and diverse marketplaces. Shin Young has grown in stature over the last few years, using innovative financial service analytics and now sits among the world’s elite asset managers.